Recently, a civil jury awarded a family scarred by bedbugs $1.6 million–the highest amount ever paid to a single family in a bed bug case in the United States, according to the family’s lawyer. In 2012, the Martinez family–living in an apartment in Inglewood, California–began noticing red spots all over their three-year-old’s body and face. After taking him to the hospital, the family was told that the spots were not the result of a viral illness, but caused instead by bug bites. After searching the house for pests, the family discovered bed bugs were present. Additionally, bites were found on their then 3-month-old daughter, according to their mother Lilliana Martinez. That year, the management sent someone to fumigate the apartment, and when the family continued to be bitten, the company eventually responded after 4 months, removing the carpeting which helped to finally end the infestation. Here is what landlords and property managers can take from this high-profile case. Pests are aptly named. Pesky and annoying, there is no doubt that the creepy crawlies and scurrying rodents are indeed a nuisance. However, when it comes to managing a property, a pest infestation can be much more than a mild inconvenience. Since landlords and property managers legally are responsible for providing tenants with safe and livable home (most states refer to this as the implied warranty of habitability) pests can become an issue of habitability. And while state and local laws may vary on the specifics of habitability, this will likely include clean and sanitary conditions. Don’t make the mistake of waiting on a maintenance issue that needs to be addressed. Deferring maintenance can risk further damage to your property, conveys a lack of customer service and support to your tenants, and–in issues where the livability of the space is compromised–can compromise the health and safety of your tenants and lead to litigation. Make it easy for tenants to report any maintenance issues, and respond to them in a timely manner. Moreover, if a maintenance issue has been addressed already but the tenant is reporting that problem is still present, don’t wait to provide a better solution and additional support. Remember, having these issues and fixes documented can be used as proof that you did your due diligence should you ever be faced with a legal battle. In-person property inspections are your only assurance that the property is damage-free and being well-maintained by your tenants. It’s never enough to rely on the untrained eye of your tenants to evaluate and report potential hazards to the property. Regularly conduct seasonal inspections, and use this time to ensure that there are no maintenance issues that could cost you down the road if they are not addressed. Take a moment throughout your inspection to address the cleanliness of your tenants as well, reminding them about simple pest-prevention techniques that can mitigate the risk of a pest infestation. State laws vary on how landlords and managers must address issues of habitability for tenants. 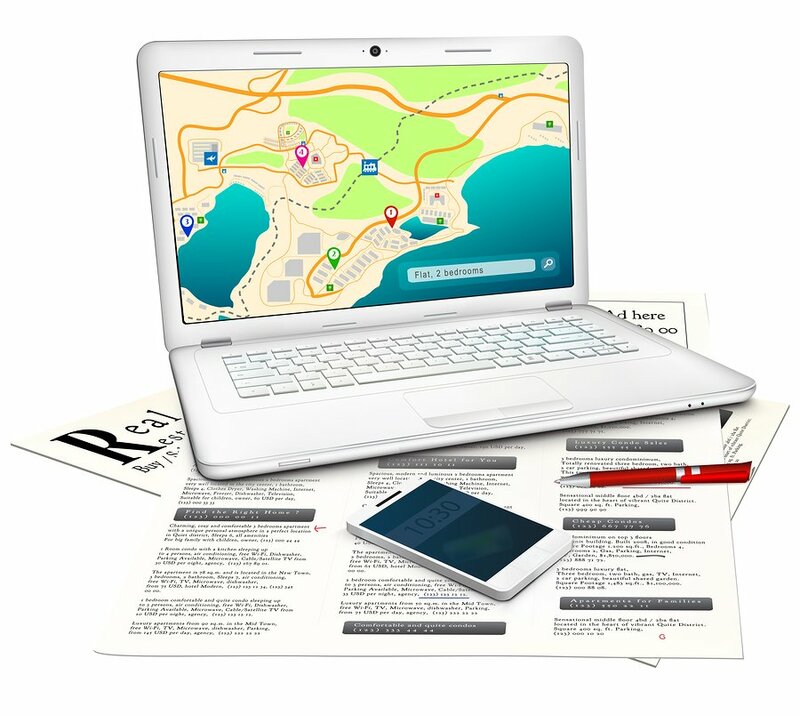 Be certain you know the ins-and-outs of your local and state requirements in circumstances regarding pests and other issues. Know precisely what your management team’s policies will be should a unique habitability issue arise. 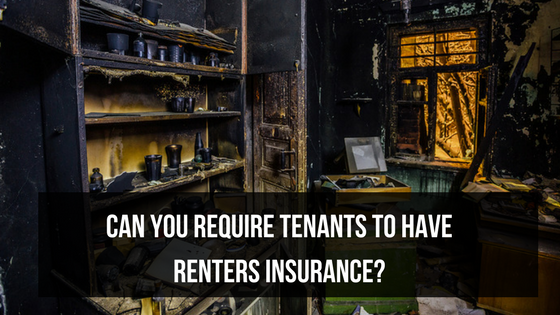 Consider evaluating this policy with a lawyer to ensure that you are sufficiently providing for your tenants in accordance with your state’s laws. Overall, remember to address any problems with promptness and compassion. 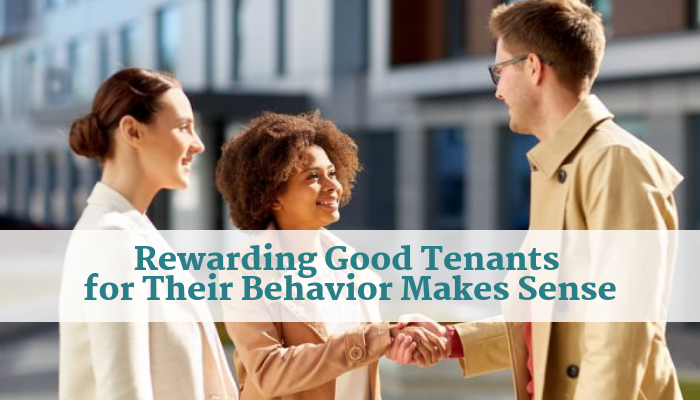 A little caring can go a long way to remind your tenants that you’re a great team to work with and that you care about their experience when living on your rental property. NextWondering About Home Warranties for Rental Properties? they are vicious. a tenant had them…. she brought in used furniture, so who knows. our exterminator said they smell humans, so if your neighbor in the next apartment moves out, they will find you, via plumbing, electric lines, cable lines…. they don’t mean a tenant is dirty. Victoria Secret in NY City had to close their store and do a massive treatment for them…..
Great post! 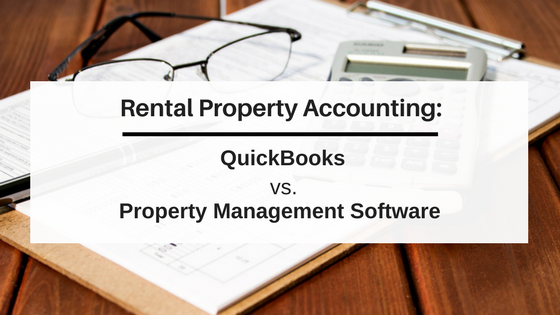 I see lots of posts by bloggers promoting investing in rental properties as an excellent source of passive income. It can be a nice investment but it’s Not without risk. 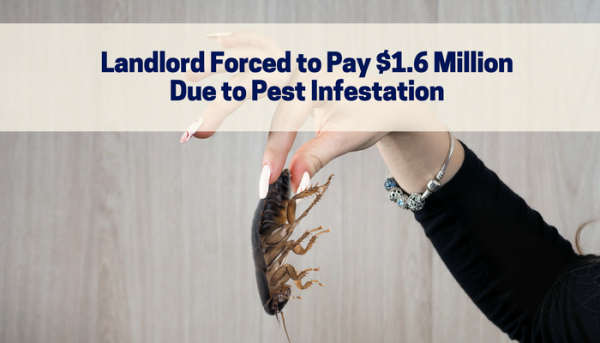 What you don’t hear about is how something like a pest infestation can become a huge nightmare. I was speaking with a client who owns rental, sand he indicated that several different times, tenants let small maintenance problems become massive maintenance problems before notifying him.